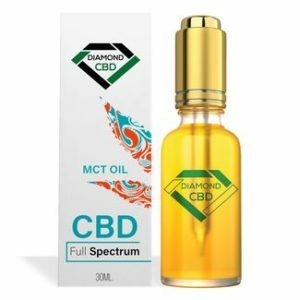 Diamond CBD carries a huge variety and forulations of CBD oils and tinctures. Flavored and Unflavored. MCT, Crystal Isolates, drops, syringes. All are premium CBD rich hemp, organic, pesticide free, Non-GMO, THC Free and made in the USA. Strengths range from 10mg all of the way to 500mg. Every flavor imaginable from no flavor to Cake Batter.